A couple of years ago, Uganda’s Parliament enacted the anti-tobacco consumption legislation. This law bares public smoking and tobacco advertising and puts in place fines for offenders. At the time of its enactment, this was seen as a step forward towards reducing deaths as a result of tobacco consumption. However, since then nothing has much changed and health activists are up again demanding for tough measures against tobacco use and production. Baguma Richard Tinkasimire, the programs coordinator at the Uganda health communication alliance says that this legislation puts light punishments and fines on perpetrators and its implementation is poor. According to Baguma, tobacco advertising, promotion and sponsorship has persisted and this is dangerous. Tobacco advertising has persisted not only in Uganda but world over and this must stop according to health activists. Baguma explains that the current law has many loopholes. 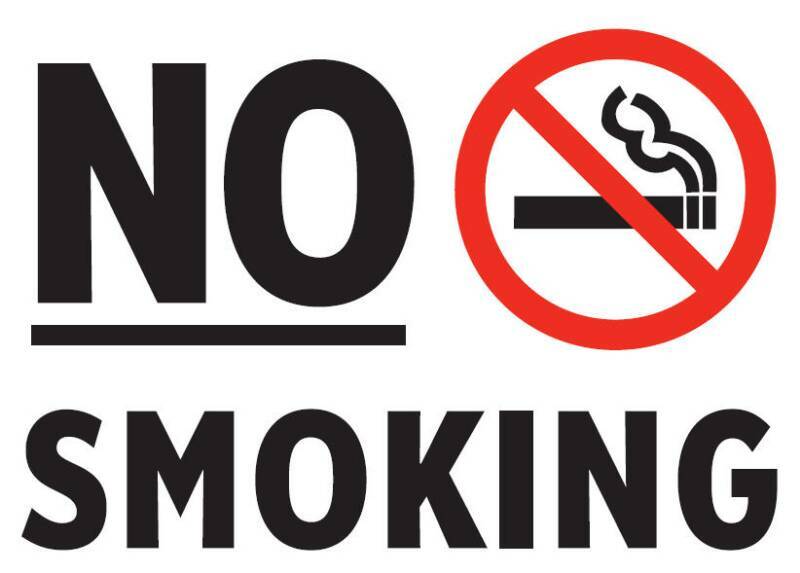 “Under the current law, every public place must have a no smoking sign but many of our hotels, bars, offices and night spots do not have them. Such no smoking signs have been ignored by not only the owners of public places but by the public it self. What is more baffling is that you find ‘smoking zones’ and ash trays in these places and this is unlawful,” Baguma notes. He further reveals that as a result of these loop holes in the current law, public smoking and public tobacco consumption has persisted and this is a great health risk to both the consumer and the people around. As a result of this trend, health activists have now drafted a private members bill that is before the floor of parliament. Baguma told this mouth piece that this bill (Tobacco control bill 2012) seeks to tighten the grip on tobacco production, advertising and consumption. According to Doctor Hafsa Lukwata, a mental health specialist and one of the brains behind this law in the offing, the act seeks to protect present and future generations from the devastating health, social, economic and environmental consequences of tobacco use and exposure to tobacco smoke. According to the world health organization (WHO), tobacco is the single greatest preventable cause of death in the world today, killing up to a half of the people who use it. 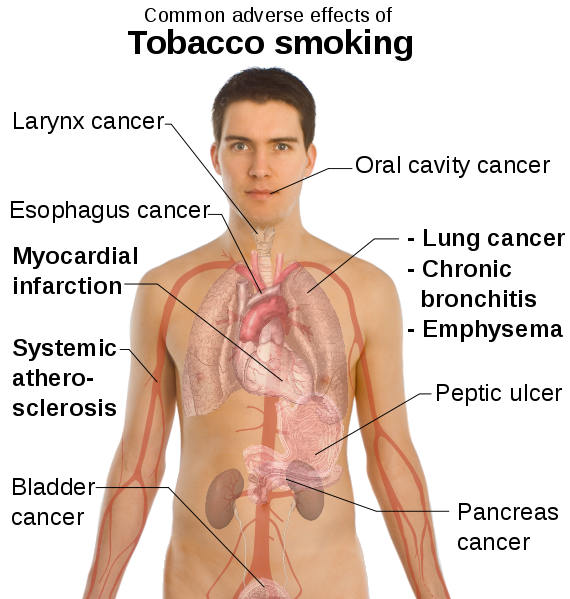 The world health body estimates that tobacco use causes nearly 6 million preventable deaths each year of which 10 percent are due to exposure to second hand tobacco smoke. “If current trends continue, the number of annual tobacco-related deaths is predicted to increase to 10 million by the year 2020 with 70 percent of those deaths occurring in low and middle-income countries”, the WHO 2011 report warns. This bill seeks to promote a smoke free environment, place a ban on tobacco advertising, promotion and sponsorship, restrict the sale, supply and use of tobacco products and to place tough fines and punishment on perpetrators. Part IV of this bill advocates for an increment in taxes on tobacco products in an effort to control their trade. 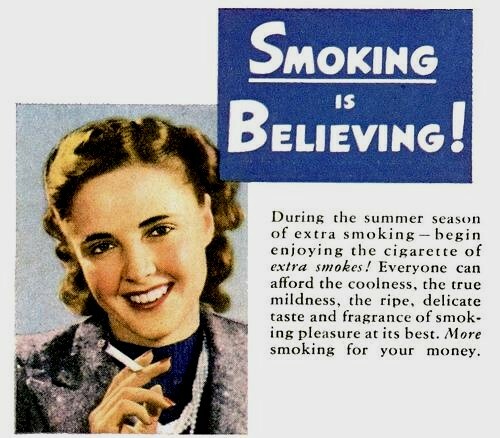 “The object of this part is to provide for price increase through taxation on tobacco products as an effective intervention in reducing demand for tobacco”, clause IV of the bill reads in part. According to Baguma, there is a strong need to protect the vulnerable people who consume second hand smoke from cigarettes and tobacco. “We must put strong laws in place and implement them because health related problems related to tobacco use when they come, they are irreversible,” he added. Shocking but true, Baguma does not buy the idea of designating smoking zones in public places like bars and clubs. “Designating smoking zones in public places is hopeless. Smoke from that area will eventually come to the non-smoking areas and affect others. Instead if one wants to smoke, let them go out of the public place and smoke from there. In Uganda, tobacco growing has for generations been the main source of income for thousands in west Nile region and other areas like Kanungu. However Baguma observes that people in these areas can be helped to get an alternative crop to grow and earn big. He cites Bwambala Sub County in Rukungiri district western Uganda which used to be a tobacco production hub but people have now abandoned the crop in favor of upland rice. 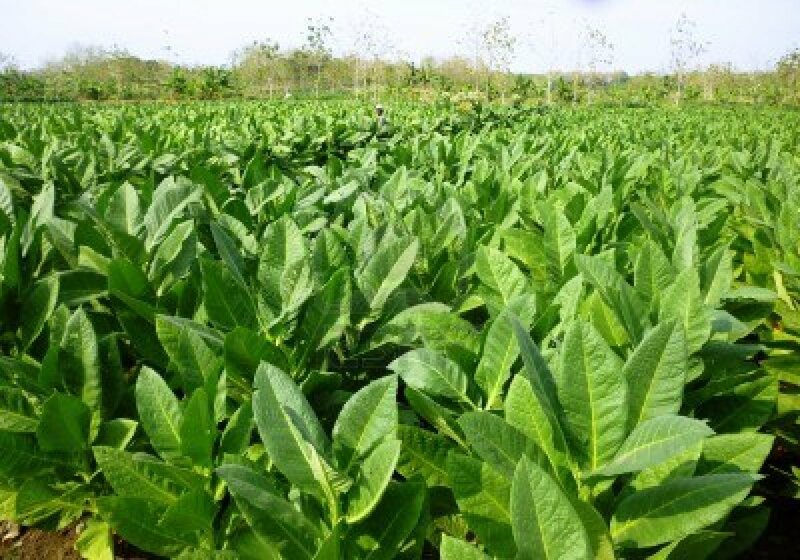 Tobacco growing has been a source of income to thousands in Uganda but activists say that people can grow alternative crops rather than Tobacco. Baguma notes that if people in Tobacco growing areas are well sensitized and given alternative crops to grow, they will definitely abandon tobacco growing. 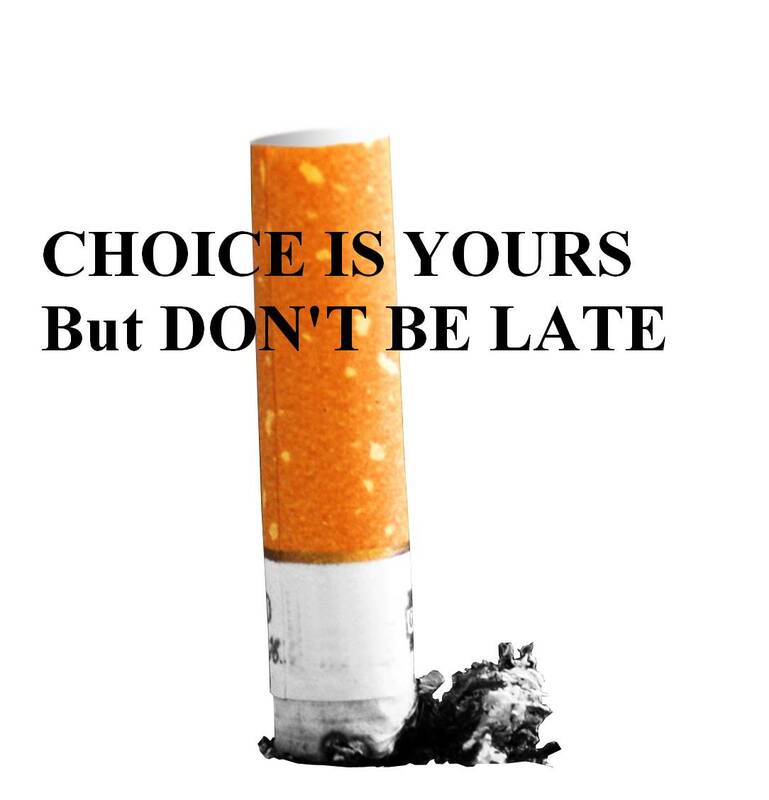 The choice is yours to quit smoking or face the dire effects. It begins now. This entry was posted in Effects of smoking, Health, Smoking and tagged Abenaitwe, Abenaitwe Cliff, Cliff, effects of tobacco smoking, Health, Health journalism, Healthy living, Kanungu, public health., public smoking, smoking, Tobacco, Uganda, uganda health communications alliance, West Nile.